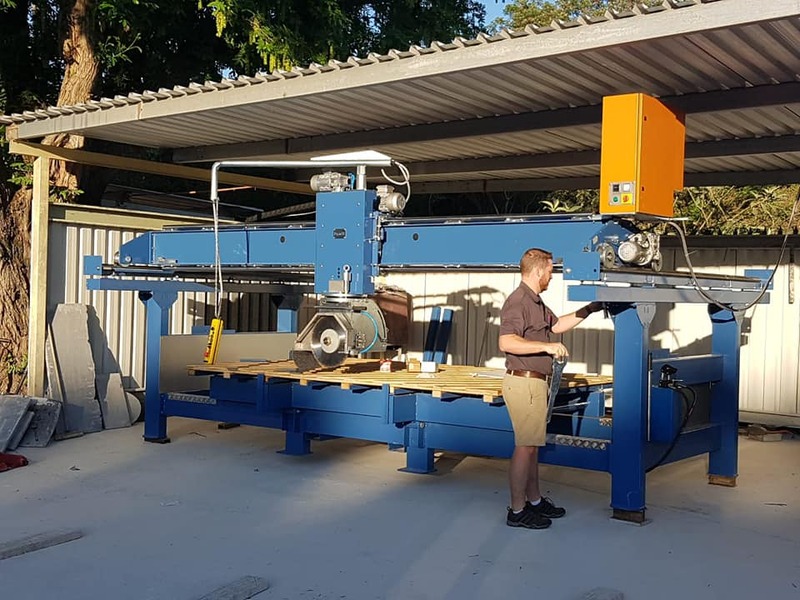 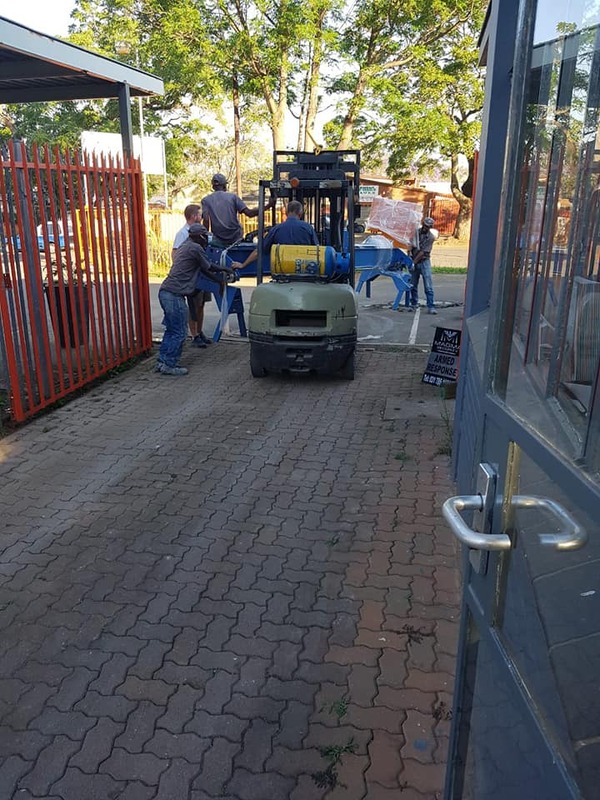 So we at Allstone Solutions are glad to announce our newest piece of machinery that has been installed and already processing stone for your Kitchens. 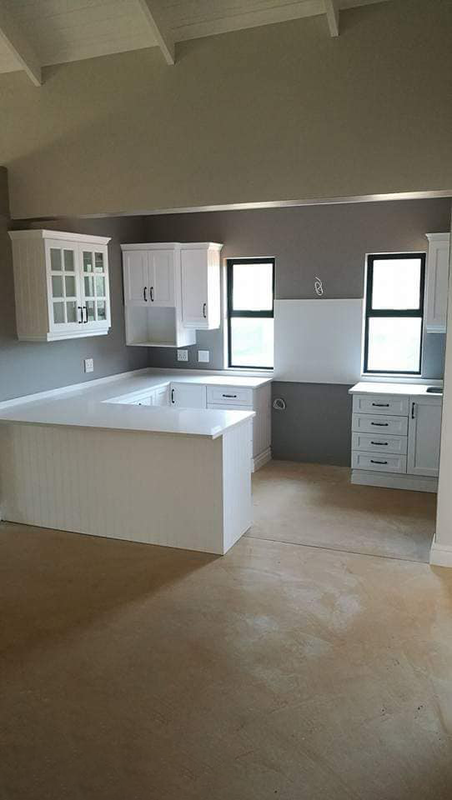 Beautiful Midlands Kitchen done in the Midlands. 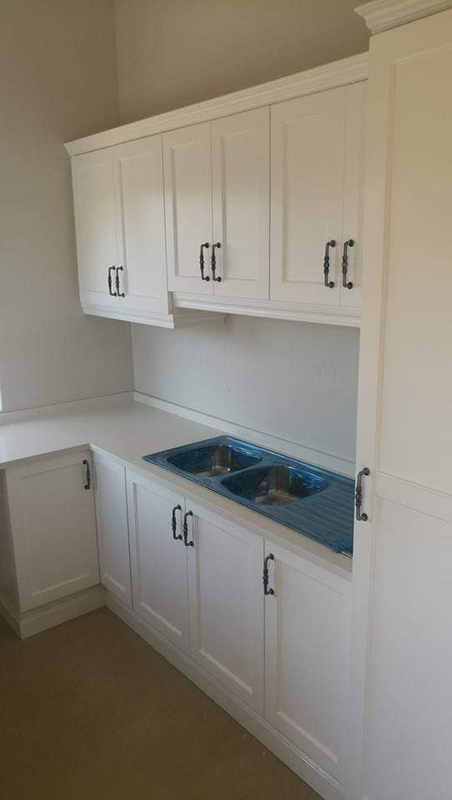 Cabinetry done by Attie.